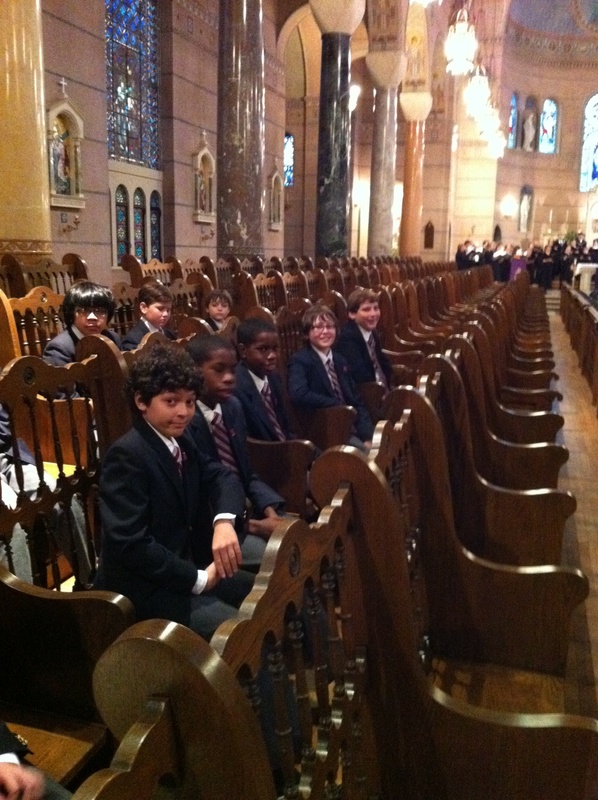 Houston Boychoir | It’s still a boy’s voice! Thanks for liking us. Hope you can hear us sing some day!